Today, fans of the Pokemon Mystery Dungeon series are celebrating what they call Pokemon Mystery Dungeon International Day. 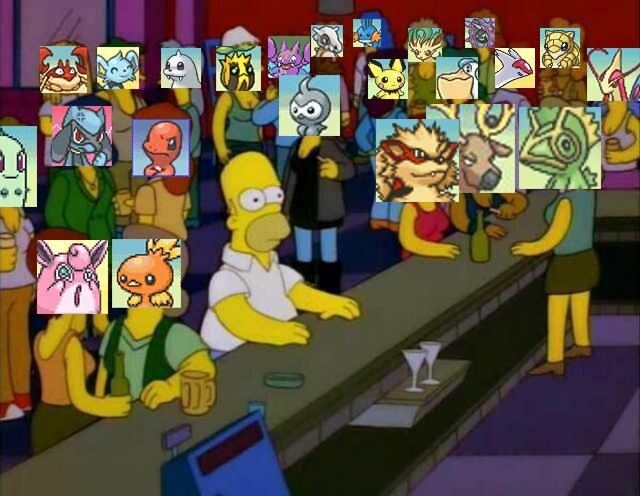 On this day, fans of the series change their social media profile pictures to their favorite Pokemon that appear in Pokemon Mystery Dungeon. In Spain, the hashtag #MundoMisterioso (Mystery Dungeon) has become so popular it’s now the No. 1 trending hashtag there. Many thought it is a result of a new game announced for the series, which isn’t the case. In any case, I think we are long overdue for one.